Imagine driving on a slippery road on a rainy evening and an animal runs to the middle of the road, just a few meters ahead of your used car. Would you be able to stop the car in time to save the poor creature? If you’re hesitating, you definitely need to get yourself an Anti-lock Brake System (ABS). This safety system will help you to immediately stop and guide the vehicle to safety in skidding conditions. 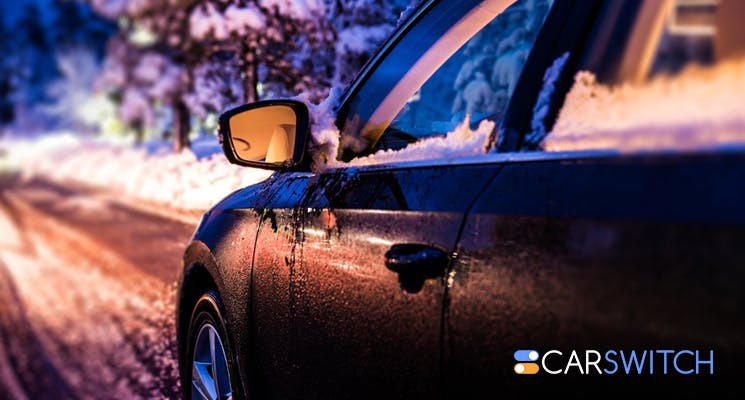 Such speed and precision are only possible through the ABS which prevents the wheels from skidding as it gives the vehicle more grip on the road. Speed sensors which are located at each wheel and indicate when the wheel is about to lock up. The valves which are located parallel to the brakes and control the brake fluid to fuel the ABS. The controller which is the brain of the car; it monitors the speed sensors and operates the valves. If you feel a sensation while applying the brakes, there is no need to get worried. The spontaneous movement of the valves creates a pulse in the brake pedal which causes that stir. With 15 cycles per second, your super fast ABS matches up to 100 times of pumping action per wheel revolution. But, like any other equipment, some precautions are needed in operating this system. The brake pedal should not be pumped with ABS as it adds pressure which may affect the working of the valves. The plus point of ABS is that there is little maintenance required for the system. When a light shows up on your dashboard, it is an indicator that there is some malfunctioning which needs to be repaired. The bottom line on ABS is that if you have it in your car, you need to take care of it. That isn’t really hard, though. You just have to get your wheels inspected on a routine basis and get them inspected by a trained professional. 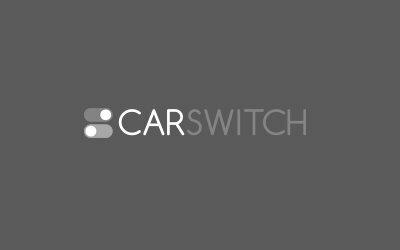 If you want to check out pre-inspected and well-maintained used cars in Dubai, then hop onto CarSwitch.com. Just select your favorite car and leave the rest to us. Happy shopping! UAE, the land of limitless opportunities and of course, cars! Whether you want to buy a.
Supercar or Hypercar: What’s the difference? It’s obvious to anyone that a Lamborghini and Mclaren are different than a Corolla or some. Do You Know What Happens If You Don’t Balance Your Tires? Driving with damaged and worn tires in your used car, UAE is not just uncomfortable, it.